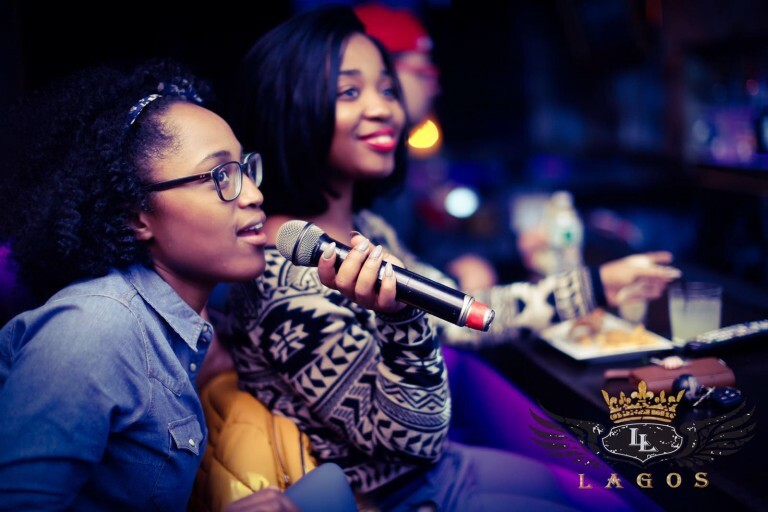 Lagos Lounge is a newly opened venue located in Brooklyn New York. A small community based multi-cultural lounge that caters to the diverse neighbourhood of brooklyn. 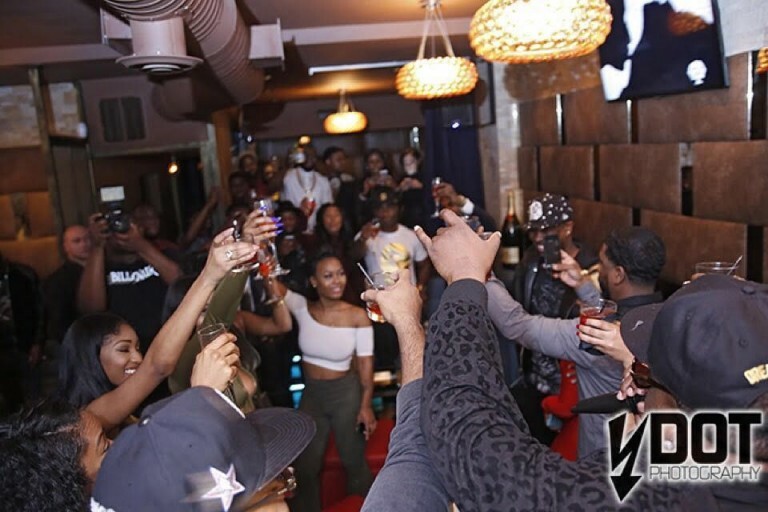 Lagos Lounge creates an ultra-hip place to sip champagne and mingle with others. As the name suggests – every element of this upscale lounge was carefully selected to provide an intimate, yet exciting setting. With events ranging from Karaoke night, Comedy nights to the weekend brunch. 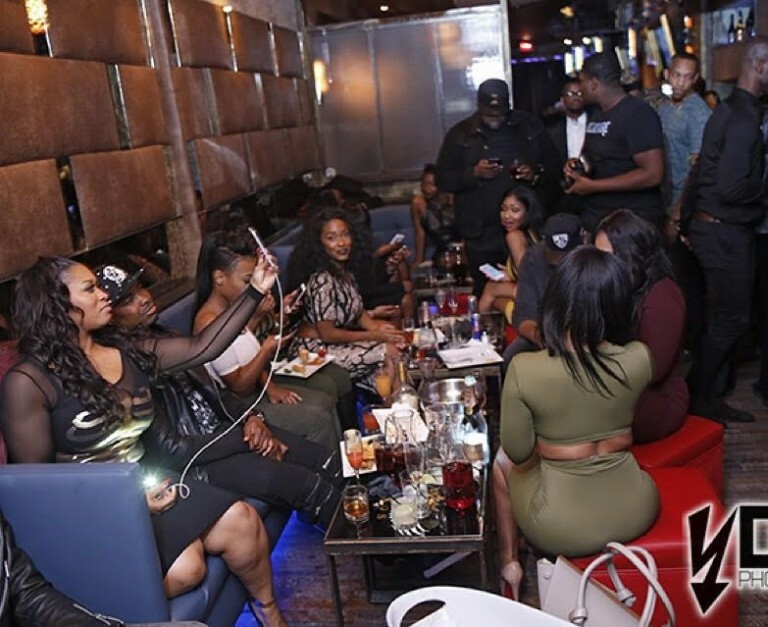 Come enjoy a memorable get-together with your favourite local and international celebrities who have chosen Lagos Lounge as their premium choice for relaxation in New York. Lagos Lounge is a great place to relax, get some drinks, eat some great food, listen to great music and enjoy a hookah!